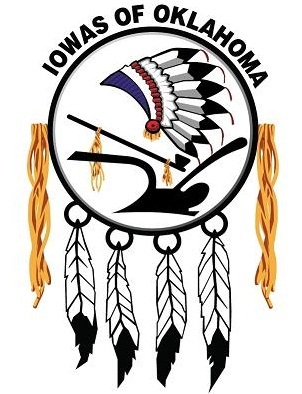 The Iowa Tribe of Oklahoma seal was adopted in 1978 from a design submitted by Bob Murray, after tribal members were urged to create a meaningful symbol. Inside the circle, signifying the Circle of Life, is the bonnet of an Iowa warrior adorned with sacred eagle feathers. Only those men who were considered brave enough to face the enemy were allowed to participate in a war party. Exploits in war were very important, and a man might change his name to reflect these exploits, thus an individual might have many names during his lifetime. Also within the circle is the sacred pipe. Each clan of the Iowa Tribe had its own sacred pipe which was kept in a protected area near the home of the clan chief. Pipes were used in a variety of rituals and ceremonies, particularly for peace and alliance. It was believed that anyone who refused to smoke the peace pipe would soon die. The plow represents the agricultural tradition of the Iowa Tribe. The Iowas practiced some horticulture, growing crops such as beans, squash, and corn. The plow, however, did not become a part of Iowa life until their removal from their homelands. The fringe hanging from either side of the circle represents the quiver which was traditionally fashioned from buffalo hide and was used to carry the bow and arrows which were essential tools of early everyday Iowa life. 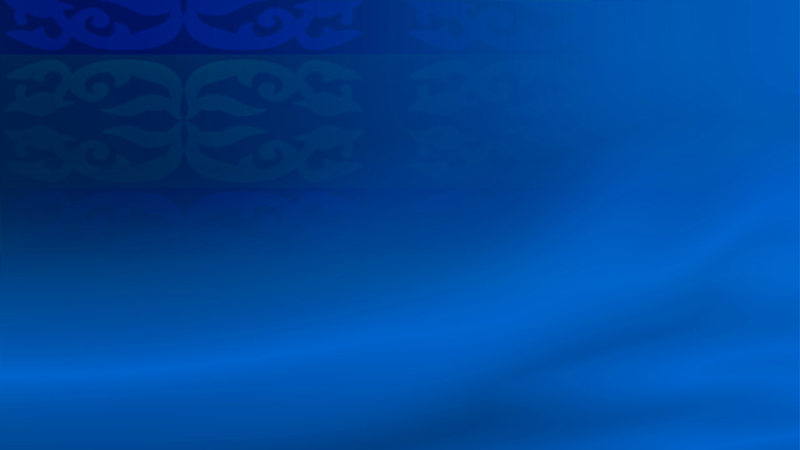 The four eagle feathers at the bottom of the circle represent the four winds and the four seasons. The Iowa have a great respect for the eagle, believing that this beautiful bird is the connection between the Tribe and God.